Have Your Say …. by completing our on-line survey. CLOSING DATE 13th March 2015!! As one of Northern Ireland’s largest mental health charities, AMH are delighted to announce the commissioning of a major report into the level of service provision for people with mental health issues across Northern Ireland. 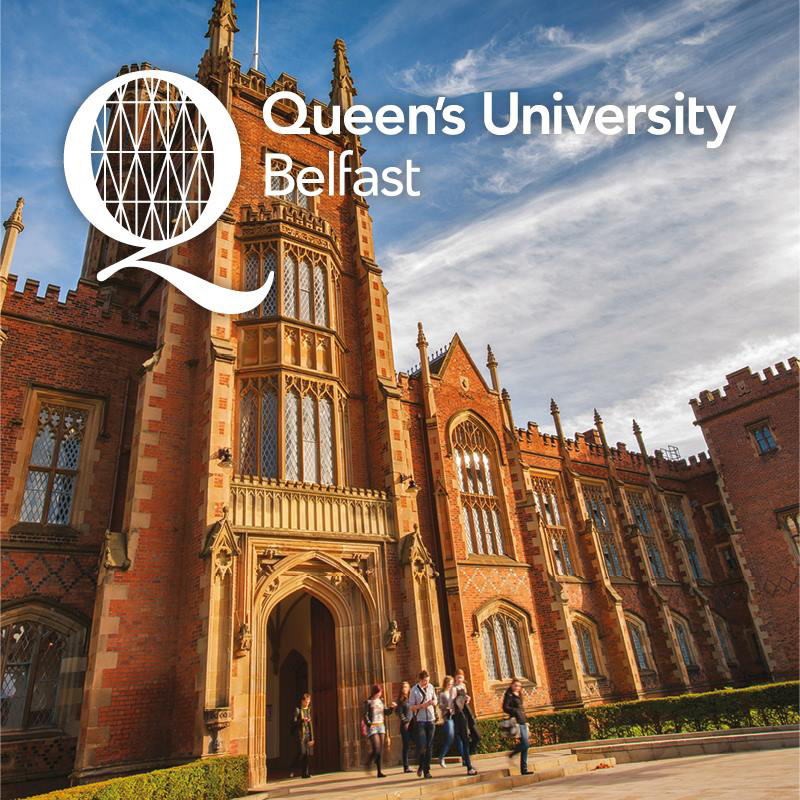 The study, which will be carried out by Queen’s University Belfast will survey the opinions of staff working with people living with mental ill health, in both the statutory and voluntary sectors, as well as with service users and carers. The aim of the study is to explore possible gaps, limitations, inconsistencies and strengths in services across Northern Ireland and the views of staff, service users and carers. This expert examination aims to provide a platform for all those with experience of and an opinion on mental health services to have their say. Action Mental Health’s Chief Executive David Babington said that the charity wanted to compile a realistic picture of how people with mental illness in Northern Ireland are supported, which could be used as a resource in the planning of future services and funding. In the Budget 2011-15, the Northern Ireland Executive stated its continuing commitment to the implementation of the Bamford Review on mental health, in particular early intervention, the development of community services, further reduction in long-stay hospital populations, and improvement in prison mental health and children and young people’s provision. However, the second Bamford Action Plan, 2012-15, acknowledges that funding will continue to be a significant challenge in the period to 2015. In stark contrast with the anticipated budget at the outset of the 2009-11 Action Plan, the only additional funding to the Health and Social Care sector earmarked for mental health services over the 2012-15 budget period is £2.80m. For example, the report states that nearly half of all ill health among people under 65 is mental illness and yet only a quarter of those with mental illness are in treatment compared with the vast majority of those with physical illness, and that mental illness accounts for 23% of the total burden of disease yet it receives only 13% of NHS expenditure. The authors of the report suggest that more expenditure on the most common mental disorders would cost the NHS nothing, mainly because psychological therapies are low cost and have high recovery rates. Furthermore, if a wider and more long-term approach was adopted, effective mental health treatment would generate other savings, such as increasing employment or improving the behaviour of children. Other reports have questioned why public spending on mental health services in Northern Ireland was 15.6% lower than in England in 2002/3, when the overall prevalence of mental health problems in Northern Ireland was estimated to be 25% higher than in England. This inequality in the proportion of funding and resources allocated to mental health services in Northern Ireland was also reported by the Bamford Review in 2007.